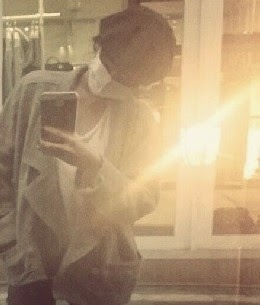 Home » Pictures » Soyeon » T-Ara » Say Hello to T-ara's Soyeon! Say Hello to T-ara's Soyeon! T-ara's Soyeon is here to greet her fans and showcase her outfit for the day as well! Check out her photo below.